Now that we’re well into 2017, we’re noticing some definite trends taking shape in wood-look tiling. A few of our tile colors are enduring classics, while others are a new twist on past favorites. 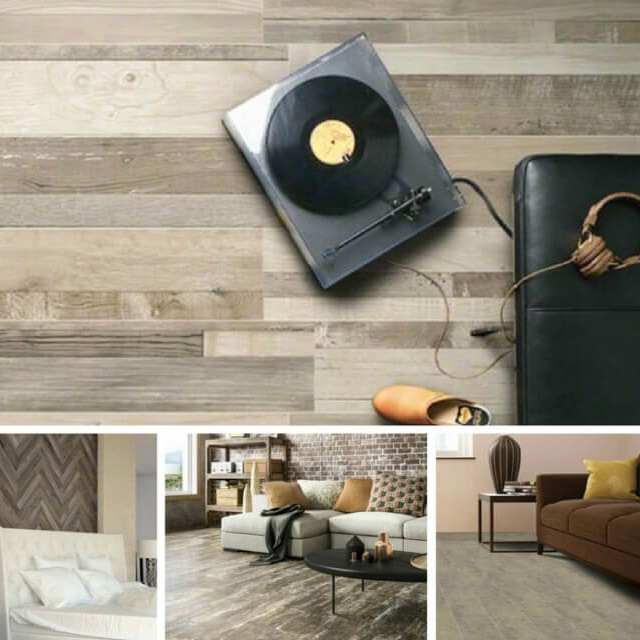 One thing’s for certain – although colors and patterns of a wood looking tile may change from year to year, its popularity in dazzling, contemporary home designs is here to stay. 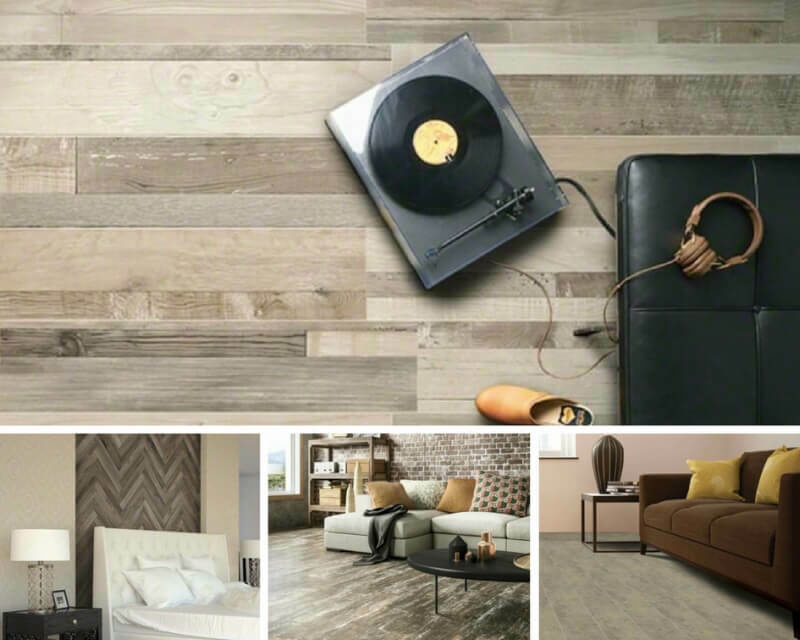 One of the year’s hottest trends is reclaimed wood – in this case, planks that appear to have been repurposed and reassembled with random widths and lengths. 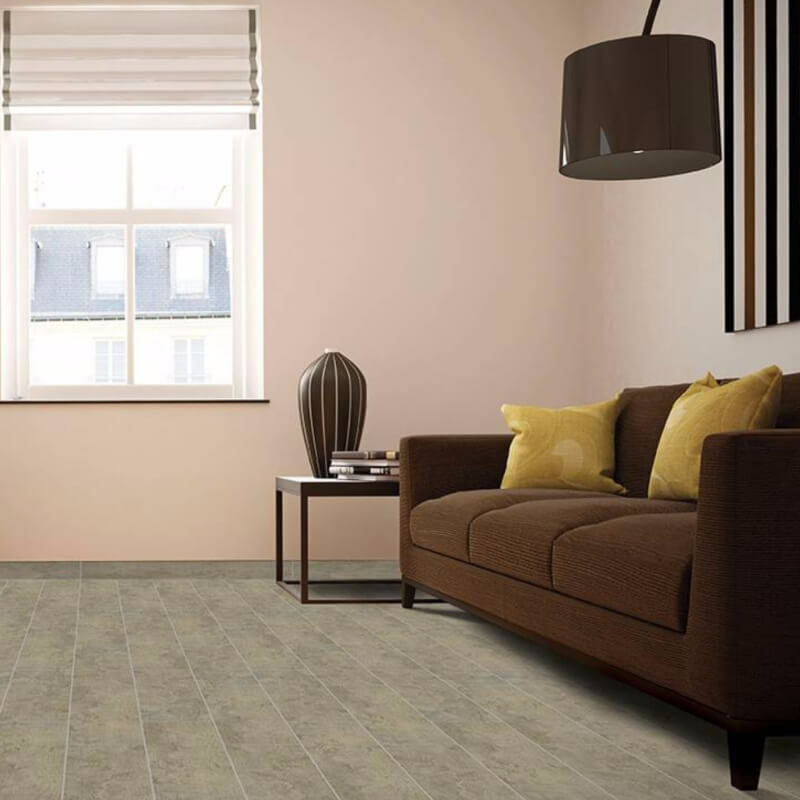 Beige Sierra is easy-care, low-maintenance porcelain wood tile with a super-realistic wood grain appearance. This tile is also a great choice for accent walls or a backsplash. In the past, the only way to get the look of weathered reclaimed barn wood was, well, to go and tear down a barn. 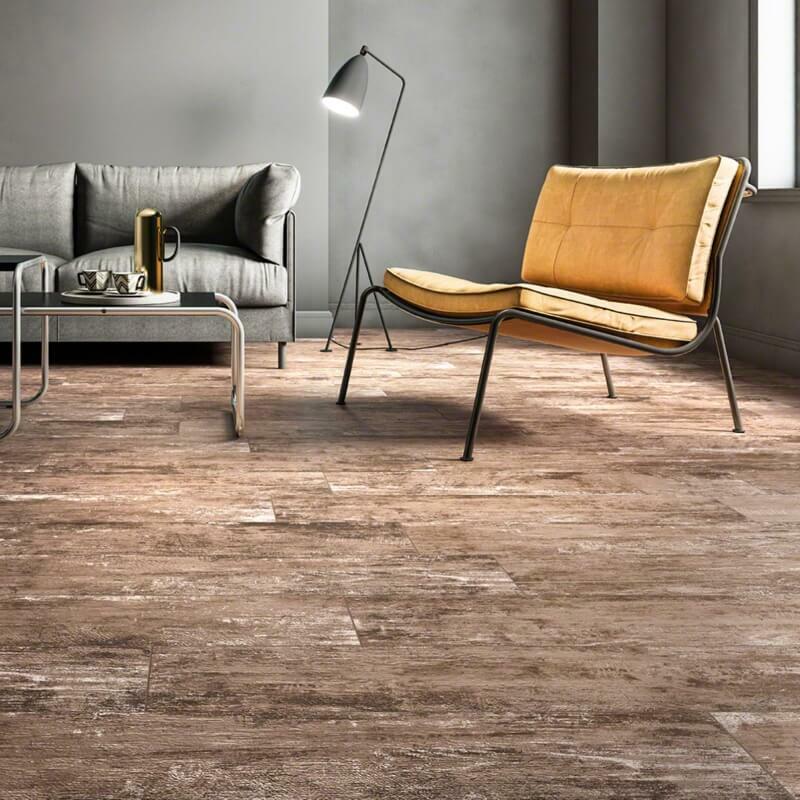 Leather Vintage porcelain wood tile, in shades of deep cocoa brown ranging to beige with dramatic white streaks, is a natural choice for the rustic design aesthetic. However, it also fits nicely in contemporary or urban settings. There’s just one thing missing: splinters in your bare feet. The soft, neutral tones of Copper Ecowood work well in just about any design style from cozy cottage to sleek contemporary. It has a realistic, subtle wood-grain pattern that makes it versatile, so you can use it anywhere in your home – even the kitchen or bath, where real wood could be a problem. This tile flooring has a matte finish and protective glazed coating for easy maintenance. If you look close at Greige Upscale, you can even see the saw marks, fresh from the mill. Wood-look tiles are getting more realistic every year! 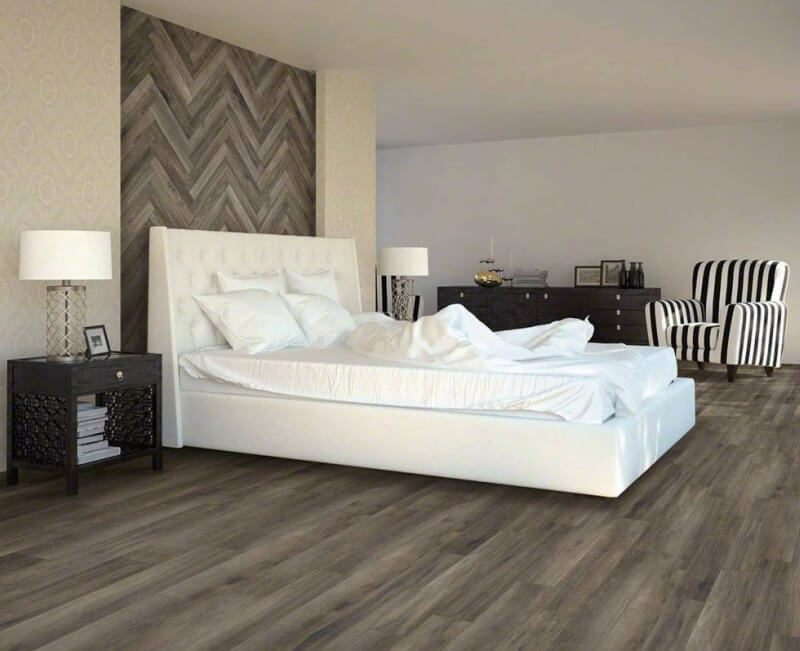 Your bare feet are going to love the smooth, cool texture of this durable tile, so it’s an ideal choice for bedrooms, but why stop there? Imagine a wood-plank shower surround, with no worries about moisture or mildew. If you’ve been craving the traditional, vintage look of hardwood flooring popular in the early 20th century, Natural Forest should be on the top of your list. 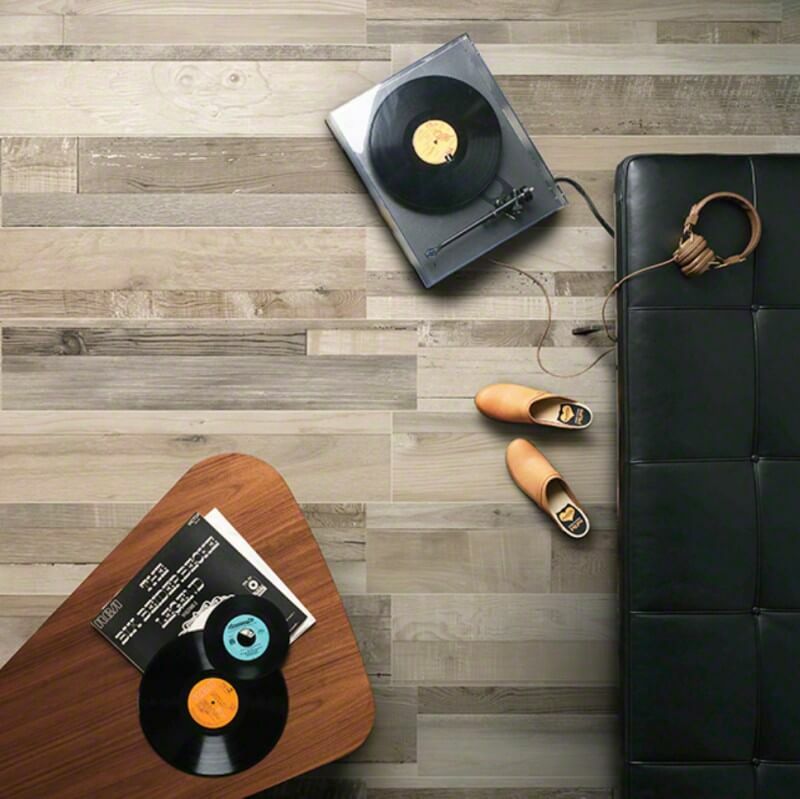 This unique wood lookalike tile comes in a kit with three different sizes so that the finished installation is authentic and full of character! It’s a medium brown shade that works well with any décor, whether you’re into antiques or Danish Modern. 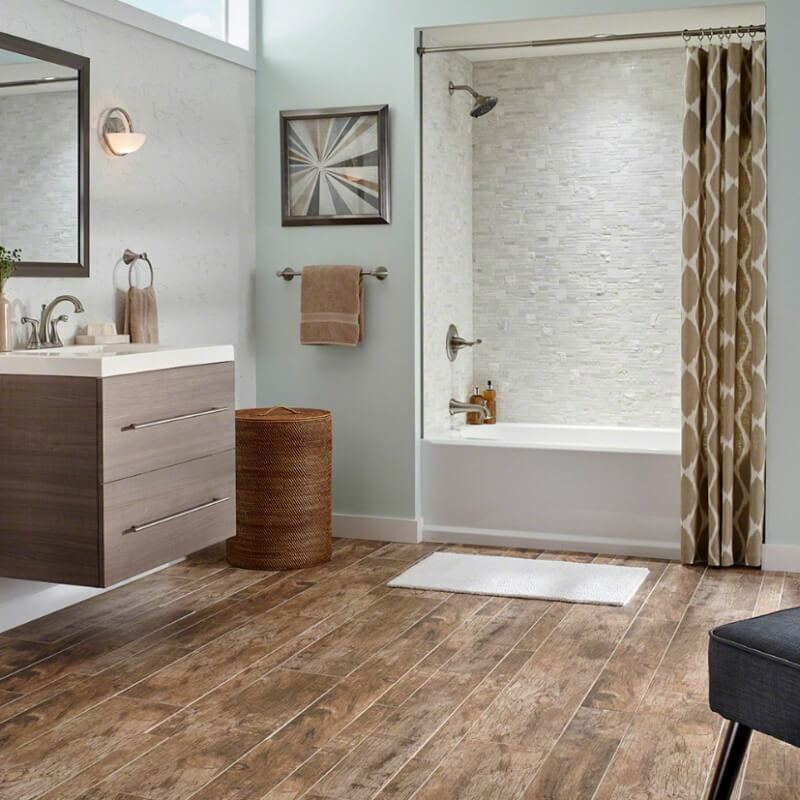 No collection of wood-look tile would be complete without the rich, upscale glow of Pine Sonoma. 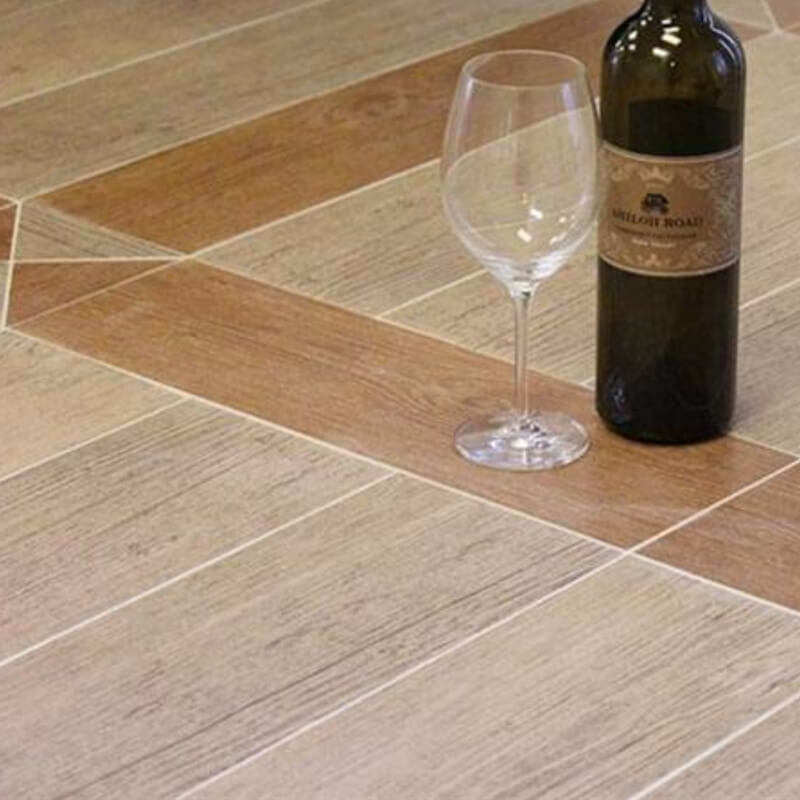 The golden brown shade of this ceramic wood tile, with subtle graining, looks incredibly realistic and refined. It’s an excellent choice for outdoor deck tile, thanks to its water- and fade-resistant qualities. Pine Sonoma is also ideal for combining with other shades of wood-look tile, as shown here. As wood-look tile takes off in popularity and becomes more familiar, there are two major developments in the way it is used. First, since today’s technology creates seriously realistic grain and weathering effects, designers are using more dramatic styles like reclaimed wood. And second, we see wood tile used in ways beyond basic flooring – walls, outdoor spaces, showers, and more. How will you incorporate today’s wood lookalikes in your own home?